WordPress recently notified me that my 3GB media library is almost full. As I am only using a basic account, I would need to upgrade to a premium account and pay more than AED200+/year to avail of a much higher memory space. I thought it was quite steep so I tried to find a workaround for this problem. So anyway, since I don’t have plans of upgrading my account yet, I decided to look into my old posts and see if I can transfer some of the photos to Flickr. 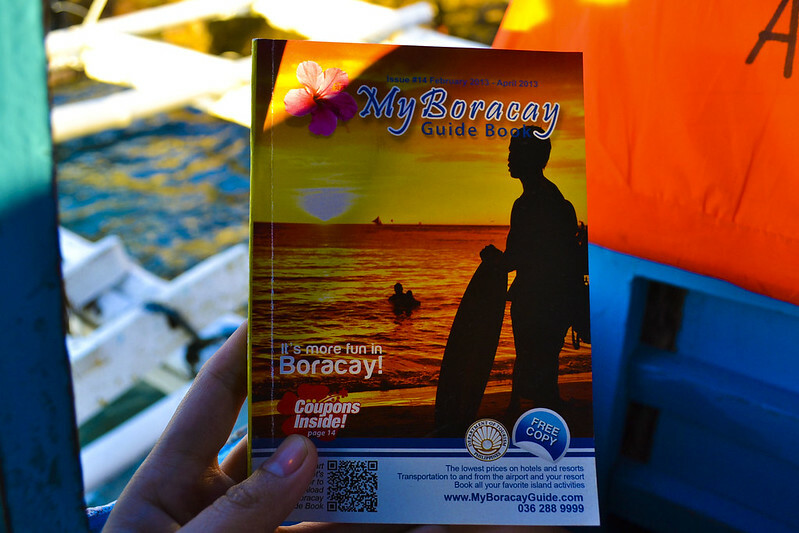 Then I came across an entry about our Boracay trip in March 2013. Tagal na pala! “Finally! 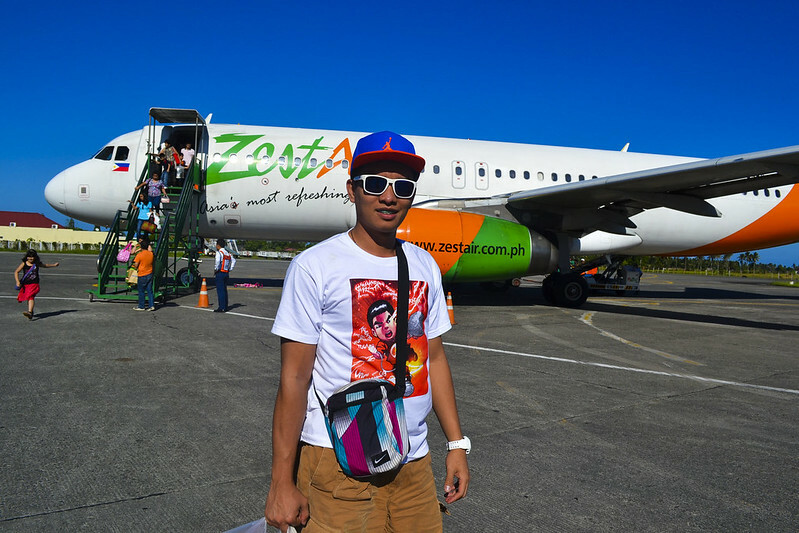 Here are snaps from our awesome Boracay getaway! It took me two months to organise and polish all the photos as I still can’t get over those three short but amazing days when we allowed ourselves to just forget about work, stress, and budget! 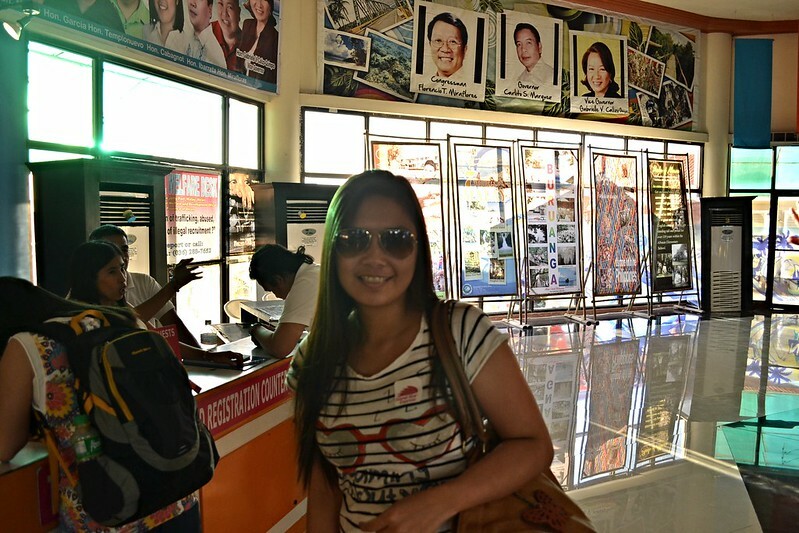 hehe..
We spent our mini vacation walking from station to station without minding the scorching heat of the sun! Funny coz’ we totally forgot about applying sunblock from day 1! naalala lang namin on our 3rd day! hahaha too late na! 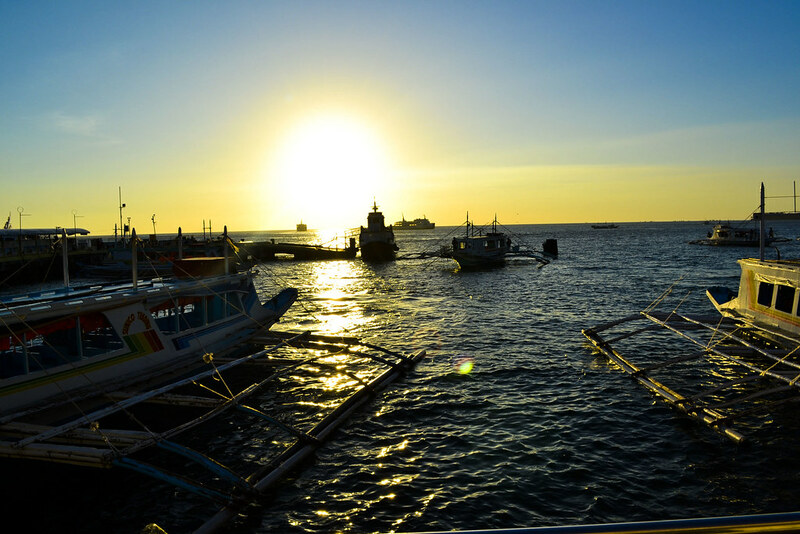 I hope these pictures will inspire you to visit Boracay as it truly is a paradise! 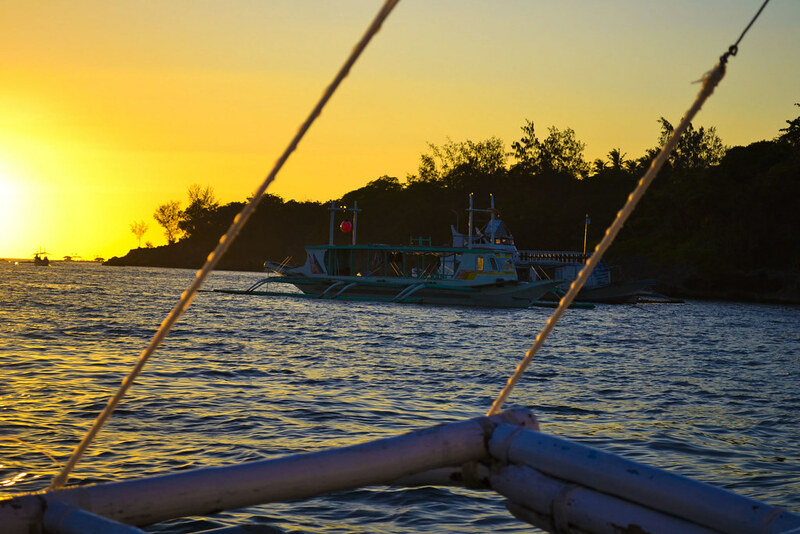 Filipinos should be proud as we are home to one of the most beautiful islands in the world. 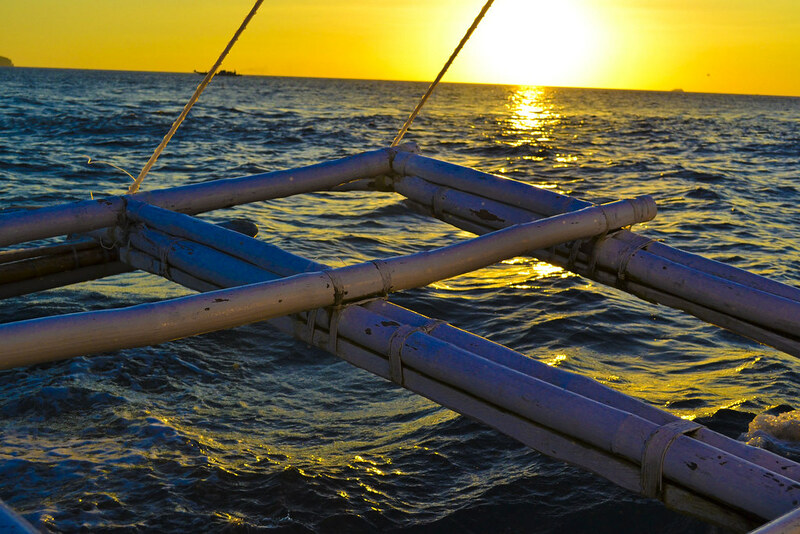 Though it’s now commercialized and a bit over populated, Boracay is still undeniably beautiful! The flock of foreign and local visitors who were obviously having the time of their lives in every corner and street, specially the beaches of the island can attest to that! I didn’t write a detailed post about our trip that time. I just dumped all the photos then published the whole thing. Parang online album lang. 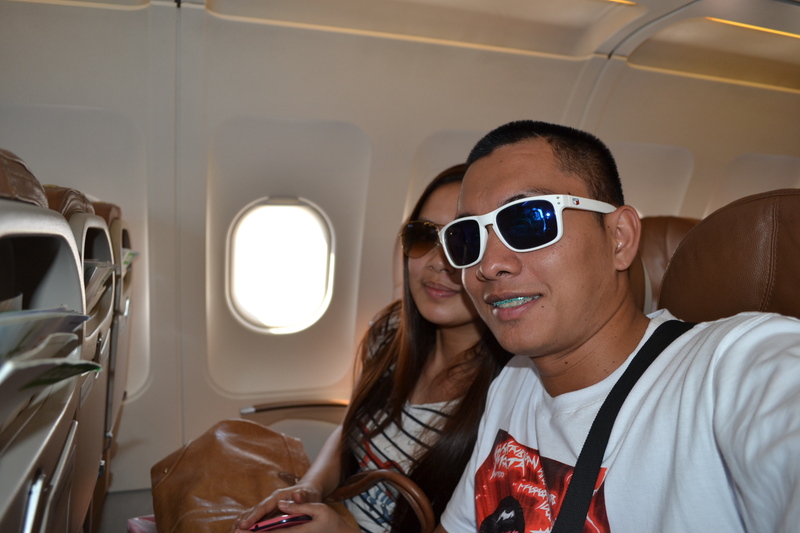 We booked our trip thru TravelOnline.ph. If I’m not mistaken, we spent around PHP8,500-9K per pax including flight tickets, hotel, food and massage vouchers, etc. Sulit talaga sya considering we stayed there for 4 days and 3 nights on a peak season. 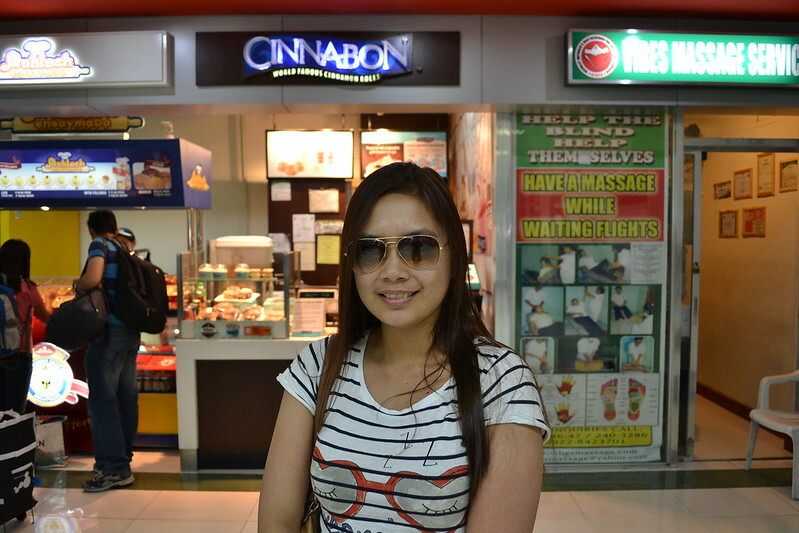 This was in NAIA Terminal 2. I was so happy to see a Muhlach ensyamada stall. I remember kasi when we were younger, lagi yang pasalubong samin ng tita ko. Best ensaymada in town! The 45 minute flight was quite nice. Ang bilis! 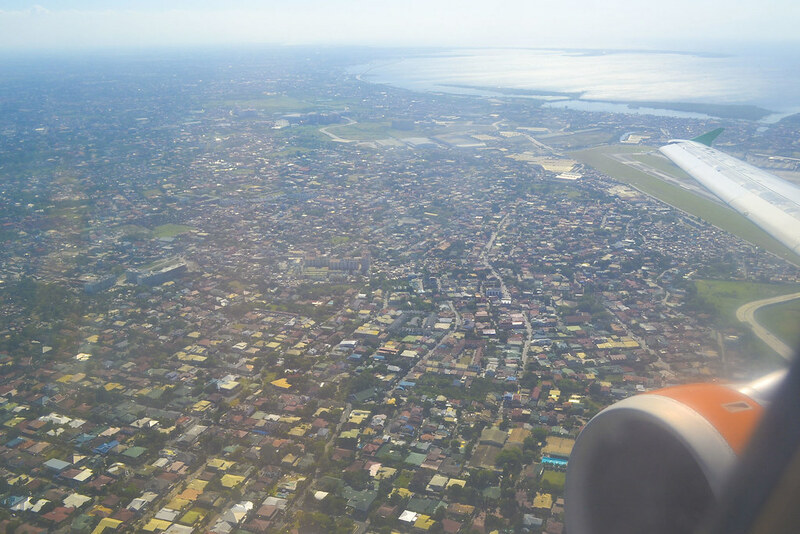 Hindi ko pa nga nauubos yung cup noodles na binili ko tapos narinig ko na agad yung pilot announcing that we were about to land sa Kalibo airport. lol! 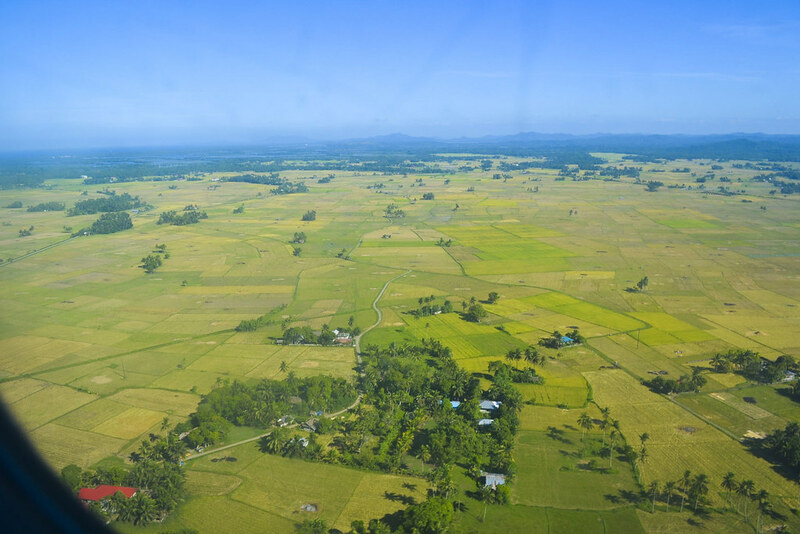 Kidding aside, I was thankful that we reached our destination safe & sound. 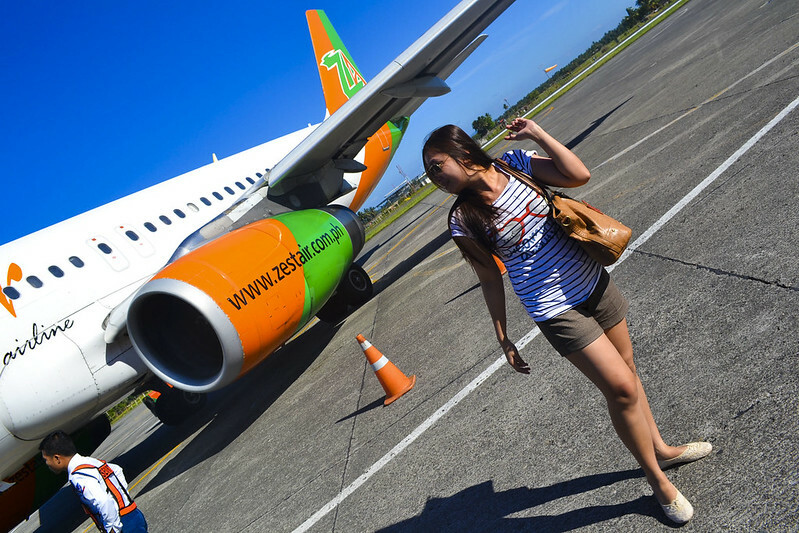 I was kinda worried at first because I knew we had to travel two more hours by bus to reach Caticlan. What if no one collects us from the airport? 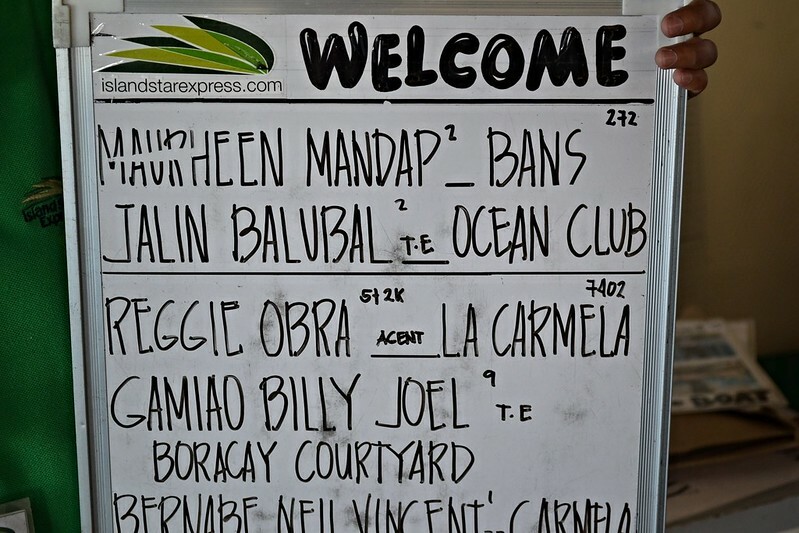 What if palpak yung hotel namin? Good thing our travel agent was kind enough to assure me that we will be taken cared of the whole time. And she was right. 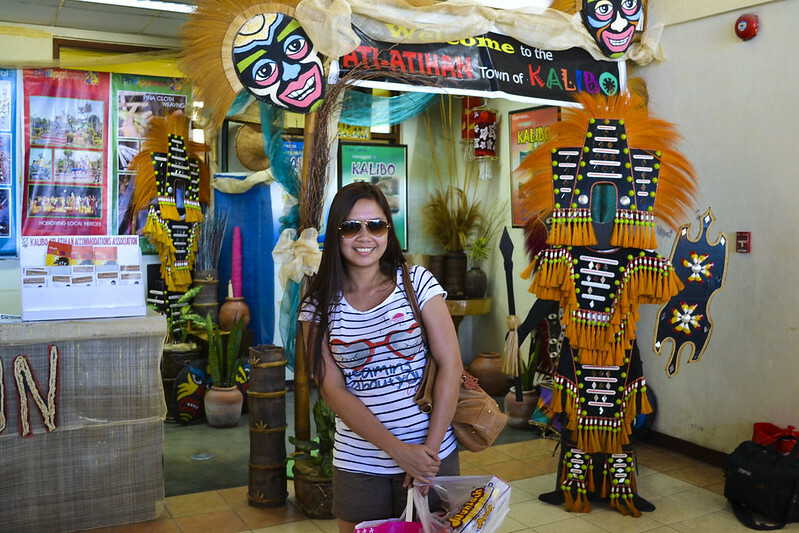 We didn’t encounter any hassle even when we were claiming the vouchers given to us. 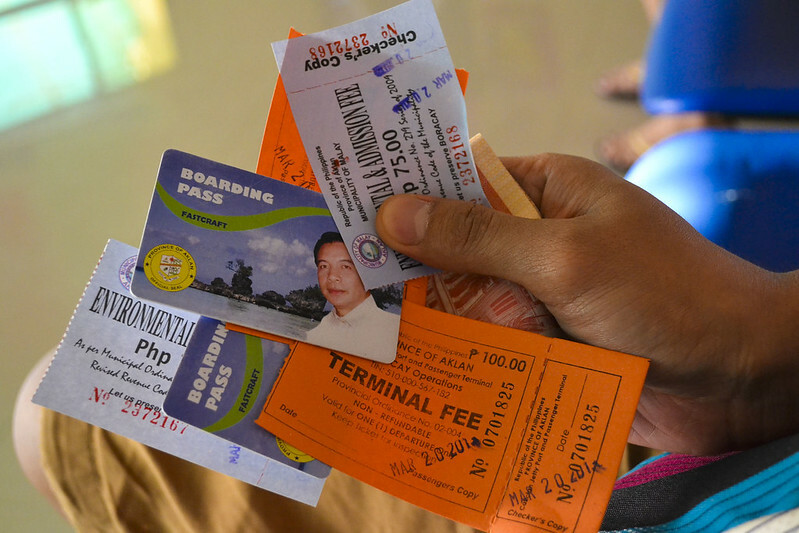 The bus ride to Caticlan Jetty port was around 2 hours long. My travel buddy fell asleep while I snapped photos of the seaside. The view across my window was making me more and more excited because all I could see was different hues of blue and green! 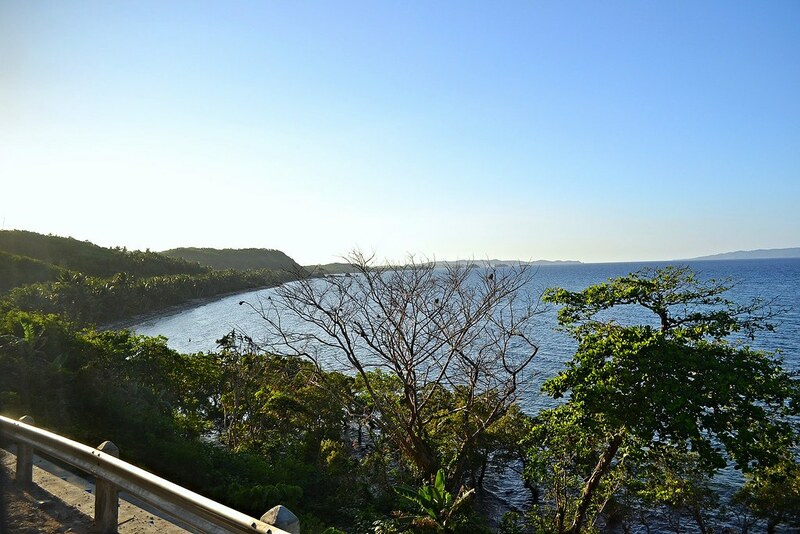 Finally, welcome to Caticlan Port! Caticlan Jetty Port was busy when we arrived. There were throngs of locals and tourists waiting for their turn to be transferred. Upon collecting our luggages, we were asked to proceed to the registration counters to pay for terminal and environmental fee. Horay! We finally got our boarding passes! 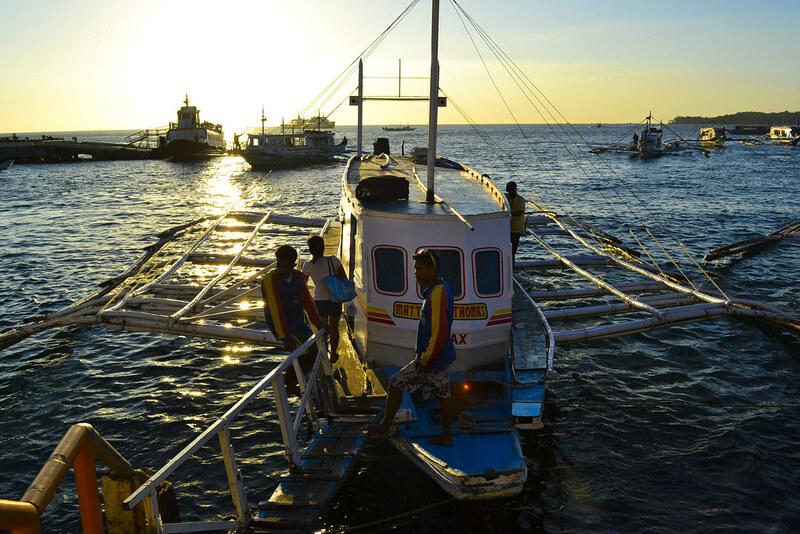 After some time, we were ushered towards the docked boats. Woohoo, we were only one boat ride away! 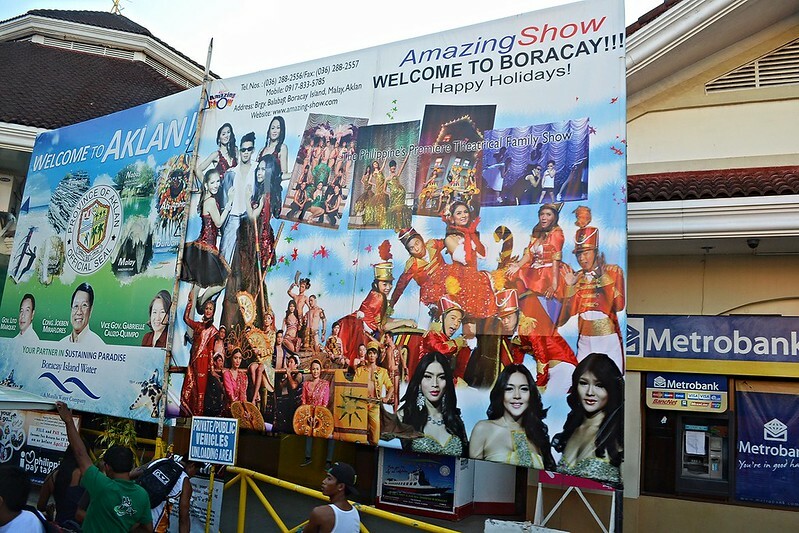 The excitement to finally see Boracay was tripled this time. 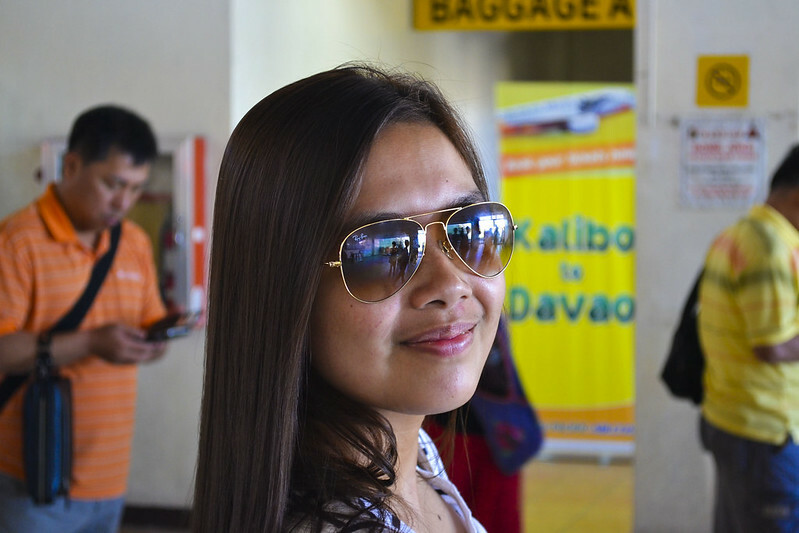 Despite the long and tiring trip from Tarlac – Manila – Kalibo – Caticlan, I was still all smiles and giddy! Next up! 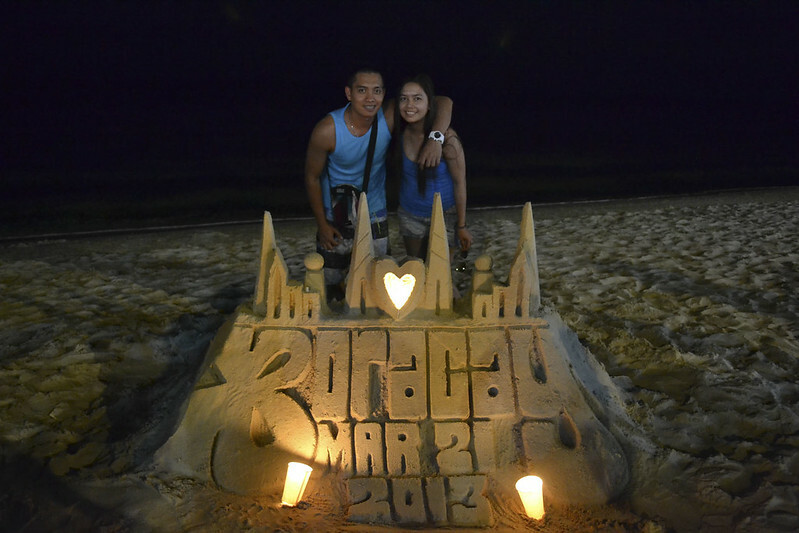 How we spent our first night in Boracay and Day 2 activities! 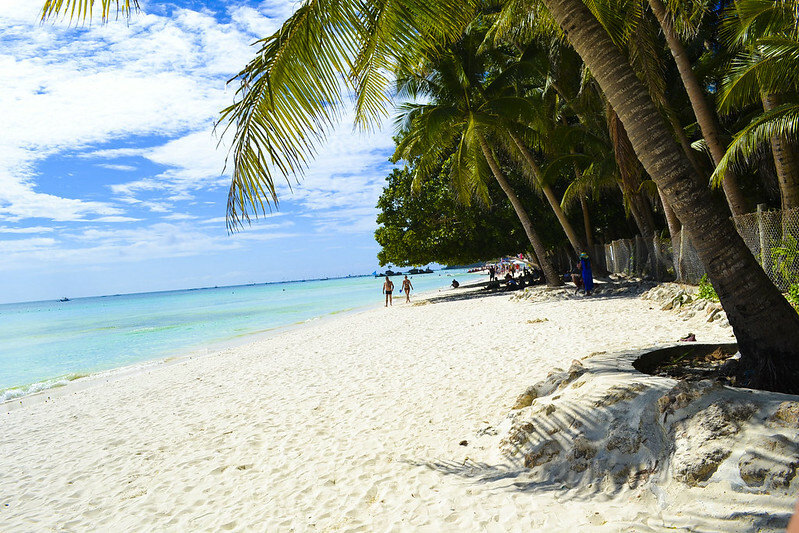 Posted in getaways, Love, PhilippinesTagged Aklan, Bans Beach Resort, Best beaches in the Philippines, Boracay, BOracay Itinerary, Boracay Philippines, Boracay Station 2, Flickr.com, How to reach boracay, Jonah's, Kalibo, kalibo airport to caticlan, paradise, Travelonline.ph, White sand beaches in the philippines, wordpress account full, Wordpress limited space, wordpress media library, wordpress memoryBookmark the permalink.